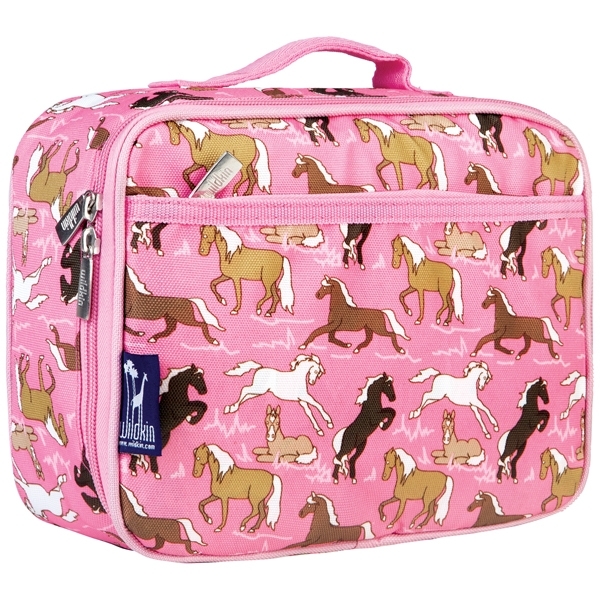 Pack your children's lunch and snacks in our adorable lunch boxes and lunch bags. 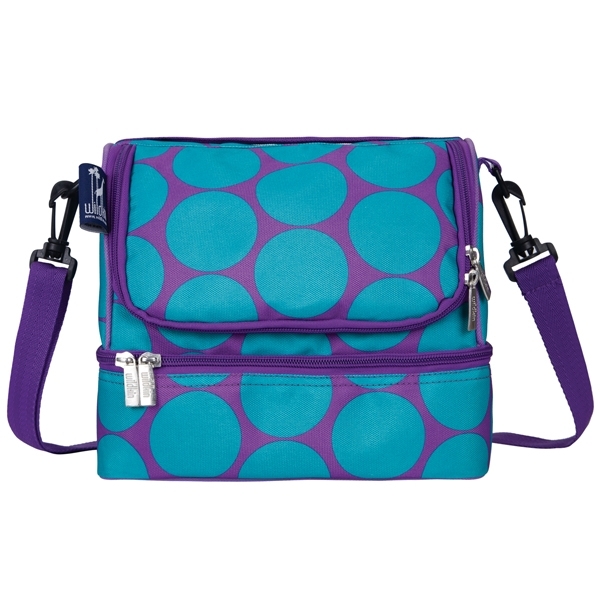 Designed with colourful and unique patterns, featuring fully insulated lining, zipper closures and a front pocket, these lunch boxes are perfect for keeping your child's snacks and lunches fresh and cool for longer. 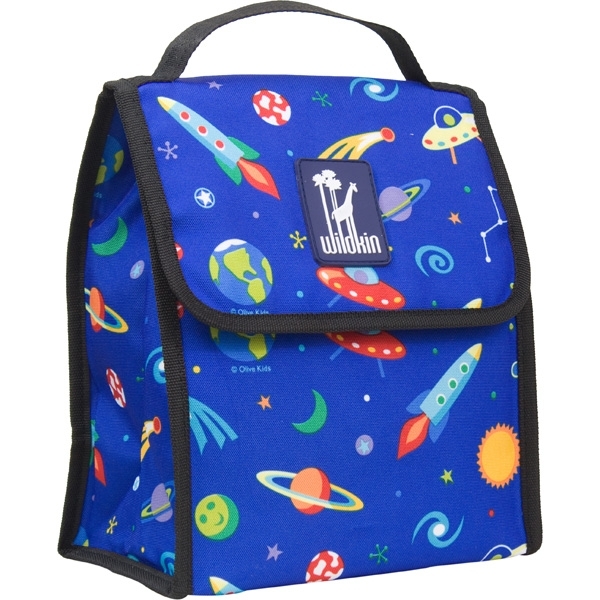 Including a carry handle and internal velcro strap to hold your child's water bottle - these lunch boxes are not only eye-catching but practical too!